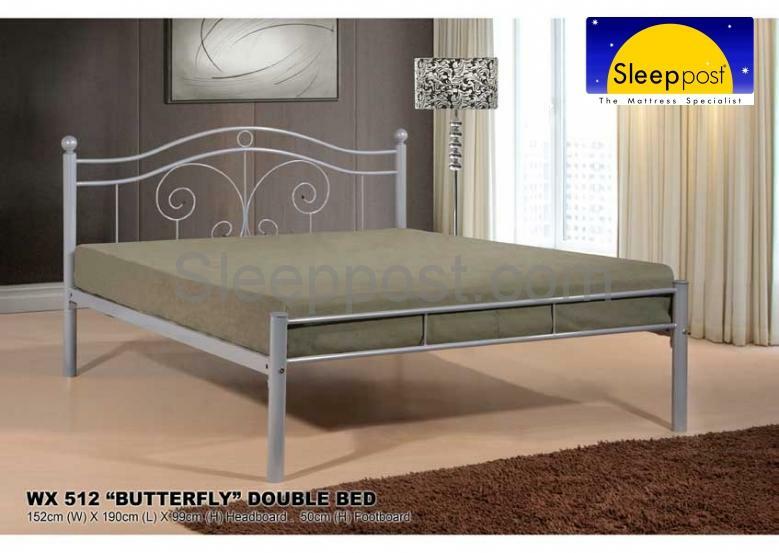 The WX 263E metal bed is manufactured to a very high standard and is a great value for money bedframe. 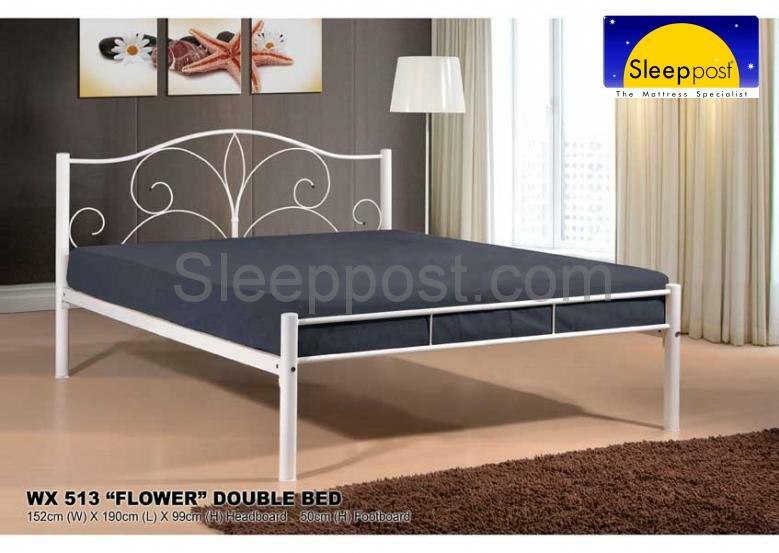 The WX 323 metal bed is manufactured to a very high standard and is a great value for money bedframe. 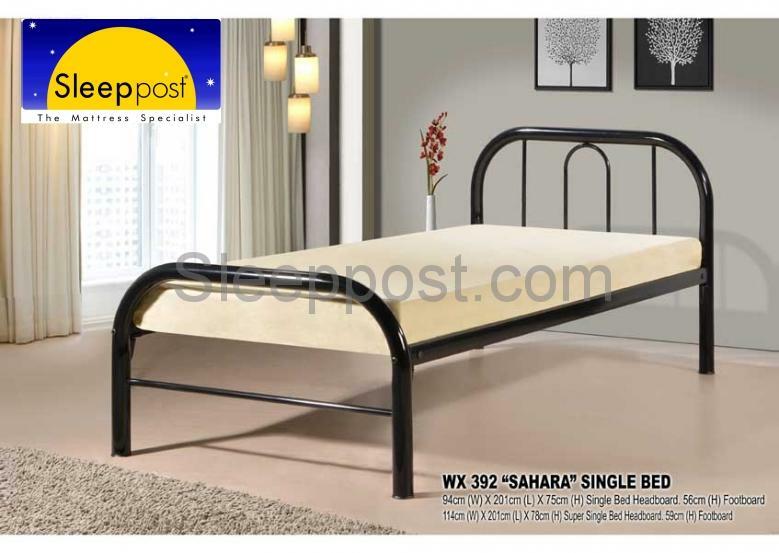 The WX 329 metal bed is manufactured to a very high standard and is a great value for money bedframe. 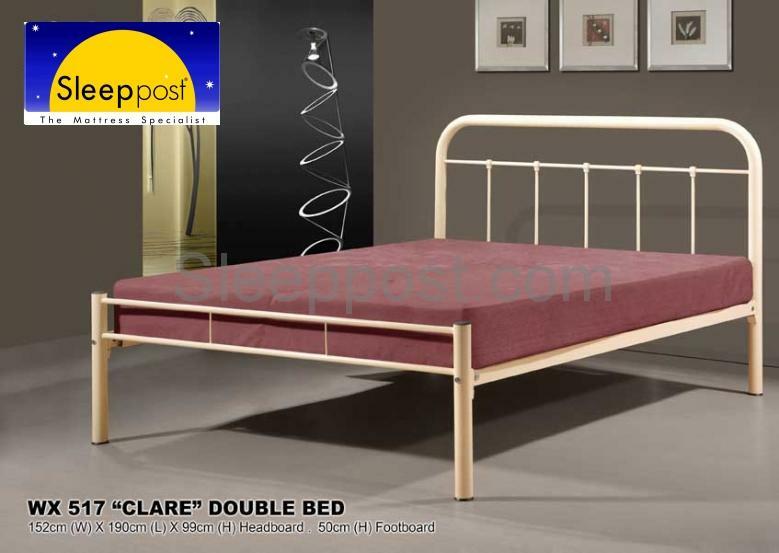 The Sleeppost - WX 333 Metal Bed and Pull out Trundle WX 111 is manufactured to a very high standard and is a great value for money bedframe. 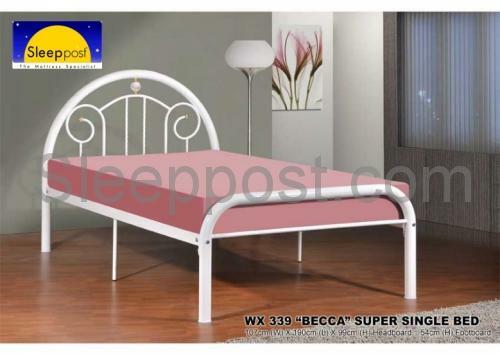 The WX 339 metal bed is manufactured to a very high standard and is a great value for money bedframe. 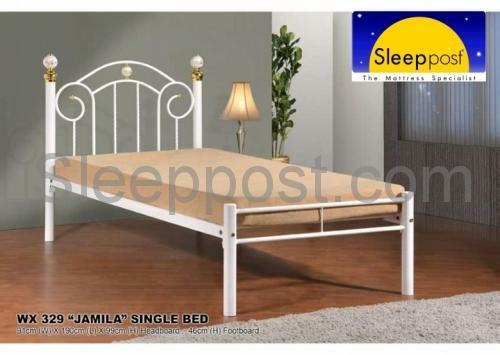 The WX 351 metal bed is manufactured to a very high standard and is a great value for money bedframe. 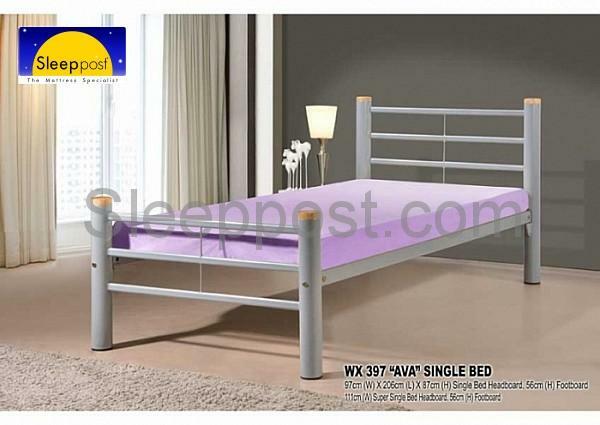 The WX 353 metal bed is manufactured to a very high standard and is a great value for money bedframe. 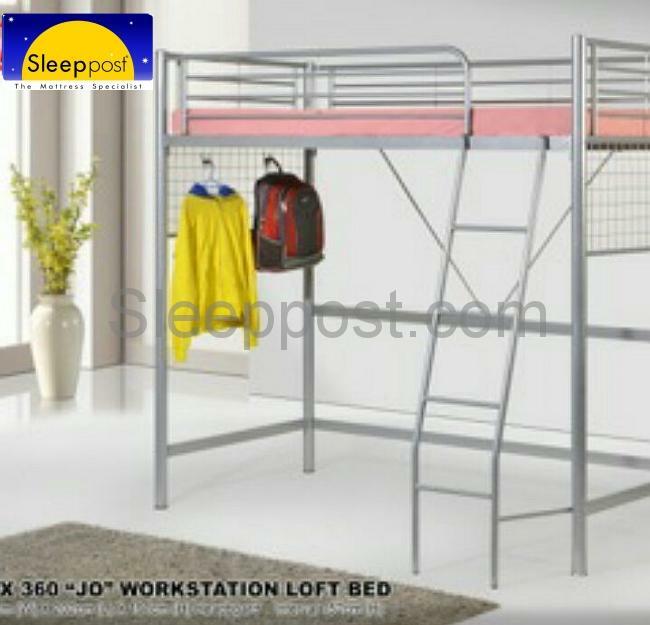 The WX 360 Workstation Loft Metal Bed is manufactured to a very high standard and is a great value for money bedframe. 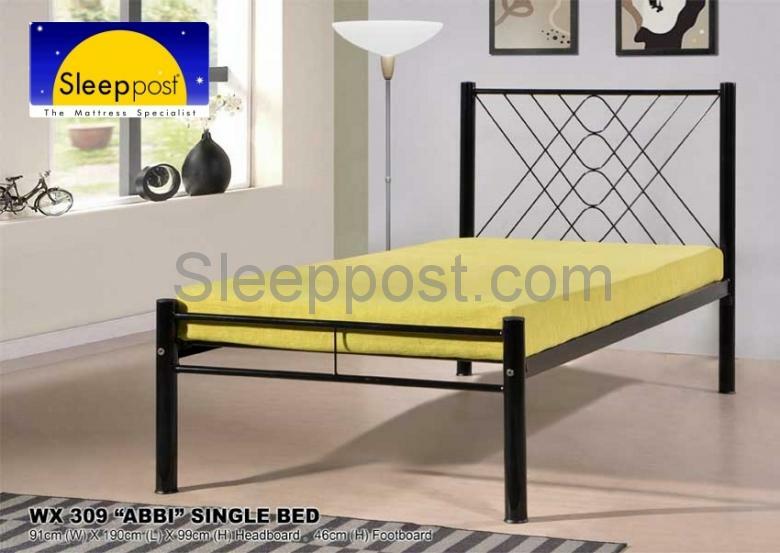 The WX 392 metal bed is manufactured to a very high standard and is a great value for money bedframe. 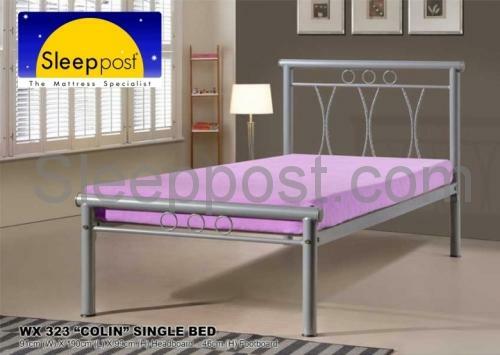 The WX 397 metal bed is manufactured to a very high standard and is a great value for money bedframe. 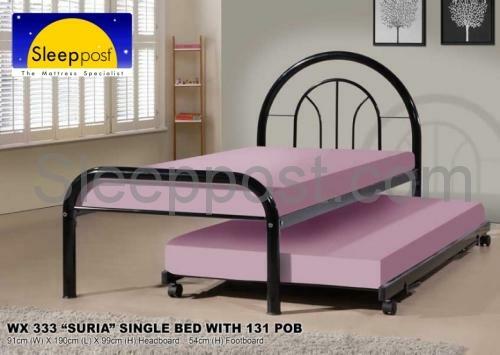 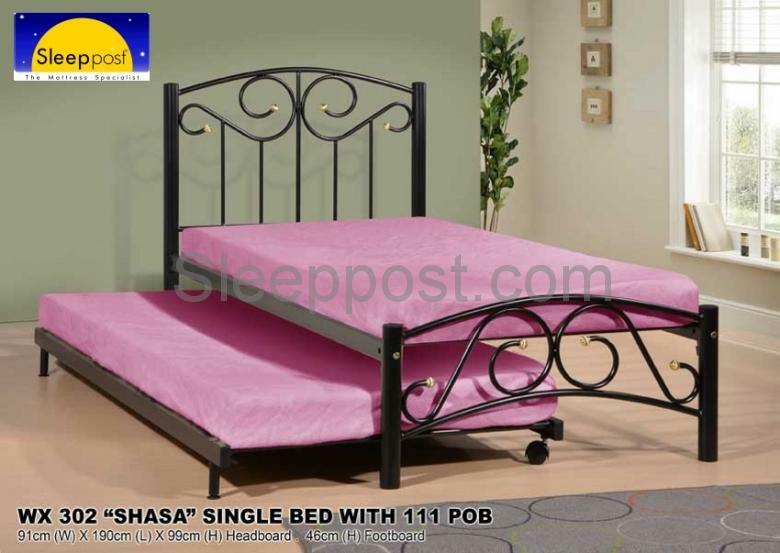 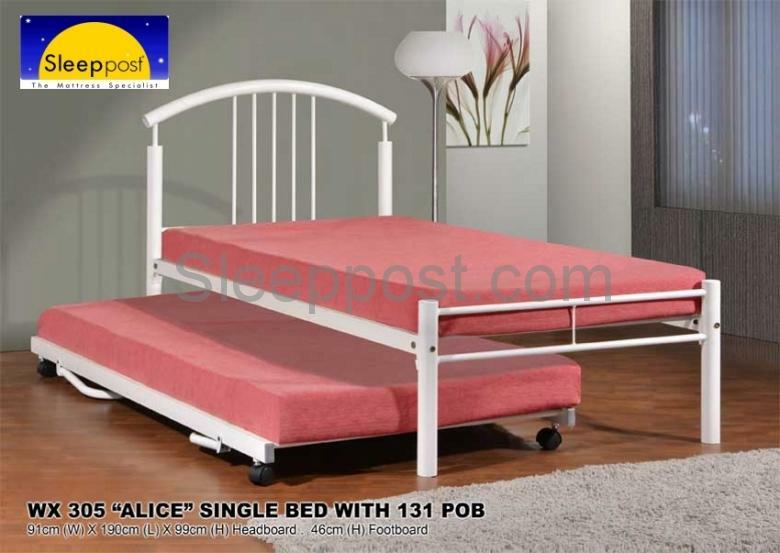 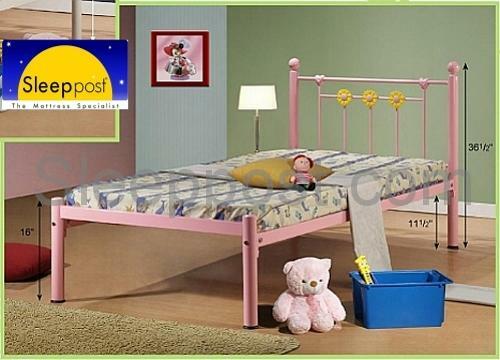 The metal bed is manufactured to a very high standard and is a great value for money bedframe. 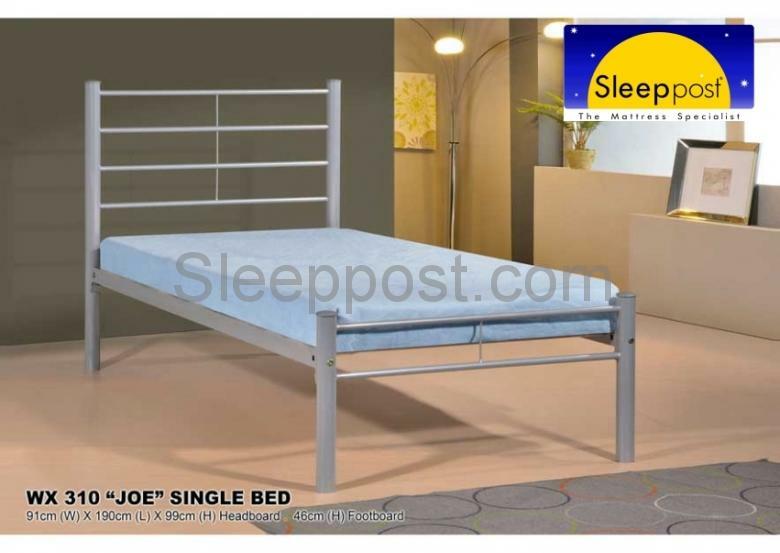 The WX 301 metal bed is manufactured to a very high standard and is a great value for money bedframe. 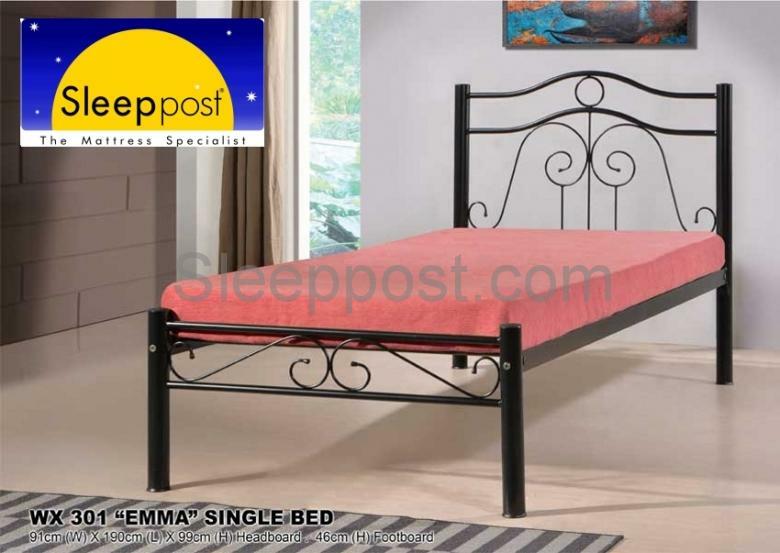 The WX 302 metal bed is manufactured to a very high standard and is a great value for money bedframe. 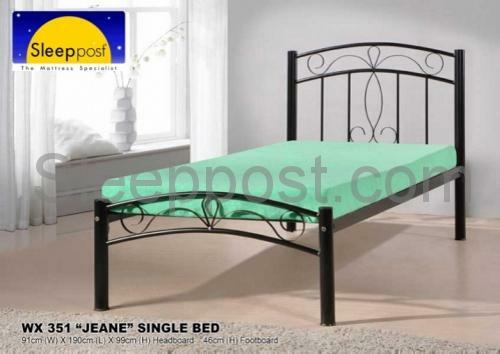 The WX 309 metal bed is manufactured to a very high standard and is a great value for money bedframe. 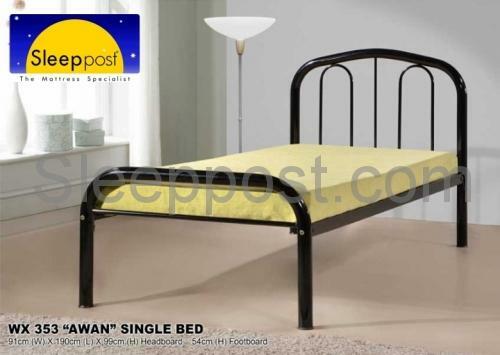 The WX 310 metal bed is manufactured to a very high standard and is a great value for money bedframe.